On August 2nd, Dragon Quest: Your Story will be available in Japanese theaters, The movie, which was announced a couple of months ago, is based on Dragon Quest V: Hand Of The Heavenly Bride. Well, Toei has released a new debut trailer for the movie. It was uploaded to YouTube, so we’ve included it for you down below. If you want to, feel free to check it out. That… actually looks kinda cool, I’m not gonna lie. It’s as if Japan FINALLY pulled off the “Pixar” look. That pales in comparison to this. CGI =/= the “Pixar” look. Mewtwo Strikes Back “Evolution” only made those characters look like anime action figures. Dragon Quest: Your Story on the other hand looks more ALIVE. Without the dragon ball art style. lol Why else do you think they changed it for the humans alone? Give me a theory on why? Likely because their faces would have more facial expressions. Sometimes converting a 2D character model to a 3D character model with no changes won’t have good looking results. Off-Topic; but take the Jimmy/Timmy Power Hour trilogy for example: The Jimmy Neutron characters looked great when converted from 3D to 2D, but the Fairly Oddparents characters look very out of place when they’re converted from 2D to 3D and they look kinda creepy for it. Also; 3D anime shows/movies (even the good ones) are kinda limited when it comes to their facial expressions, so if Dragon Quest: Your Story did the same thing, it would just look generic and stale. 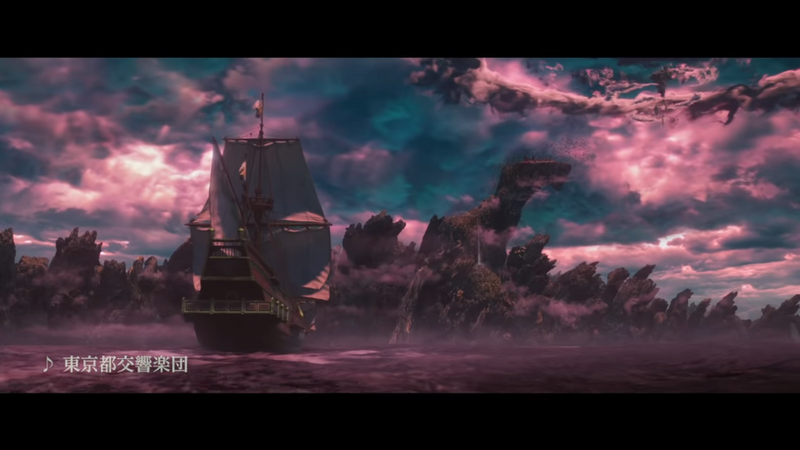 And for an adaptation that DOESN’T capture the DBZ look 100% of the time (if anything it looks more like it’s trying to be a new art style while being respectful to the source material), it looks quite good. I see. I think the only reason why the new Pokemon movie looks like that is because they based the models on the older Pokemon art from the 90s TV show. So of course the models would look almost too uncanny because they have no say in the matter. But we can all agree it would have been worse than this fan project. i’ll wait until this is in english and not something that gets those filthy weeaboos aroused!